Can understanding particle theory and heat transfer modes help you build efficient devices to improve our daily lives? Design (or improve on a design) and build a solar oven that will cook food and sterilize water by applying knowledge of heat transfer by convection, conduction and radiation. 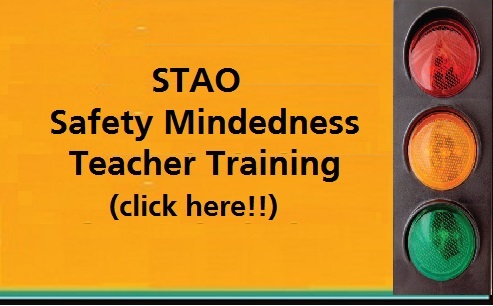 This project is part of the STAO Connex Series. Click here for more details. 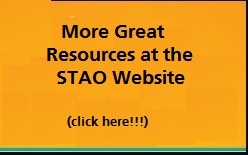 This entry was posted in Gr 7-8 Science & Tech and tagged heat, solar oven, stse, temperature. Bookmark the permalink.